Potato Giant's signature potato fries is already delicious as it is. How much more if it's being endorsed by the epitome of "yumminess" as far as Philippine show business is concerned. Potpots ni Piolo, anyone? Piolo Pascual is now officially the endorser of Potato Giant, one of the leading food cart-based potato snacks in the Philippines. Following a string of food business endorsements, one of the most sought-after leading men in the country has his full support for business that support locally-grown produce and help drives local employment. 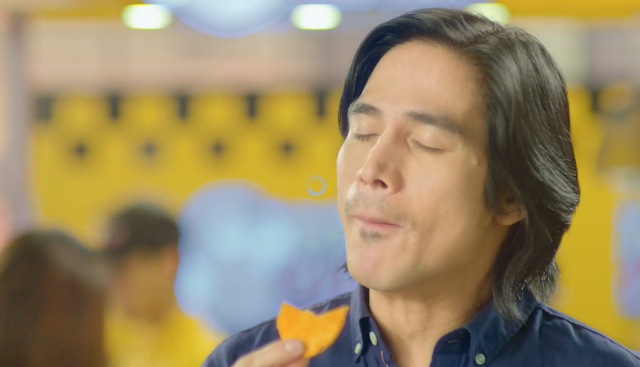 For Papa P, the moment he learned about Potato Giant's business model and right after he tasted the product, he never had second thoughts on endorsing it. Here's what went down during the grand announcement of Piolo Pascual as Potato Giant's official celebrity endorser. Watch the video below.